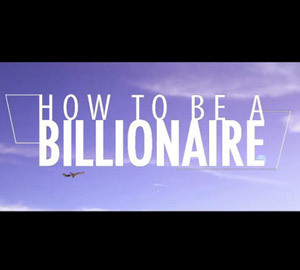 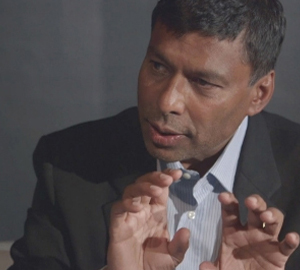 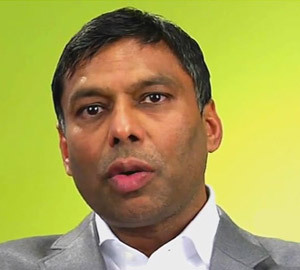 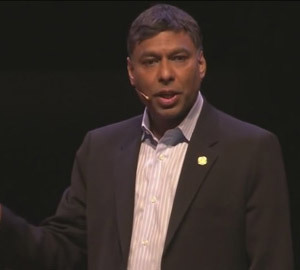 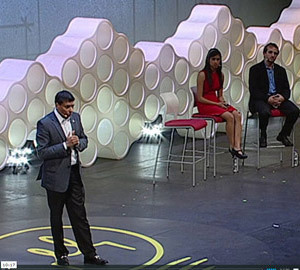 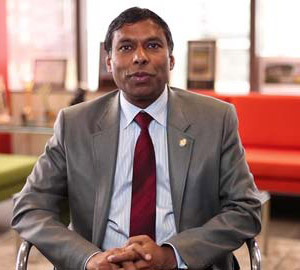 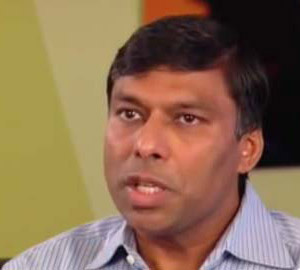 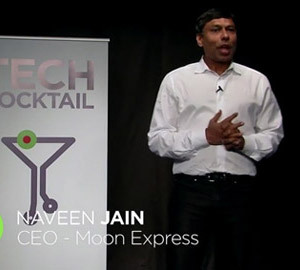 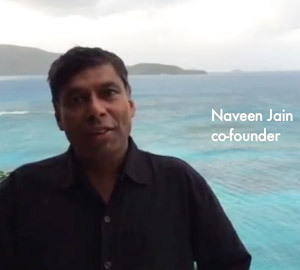 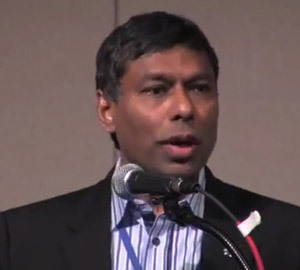 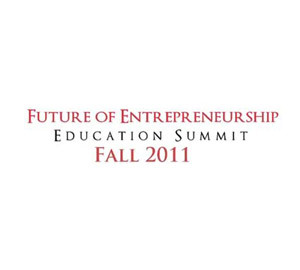 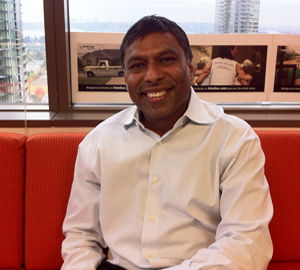 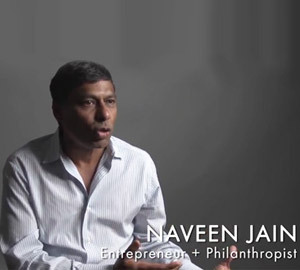 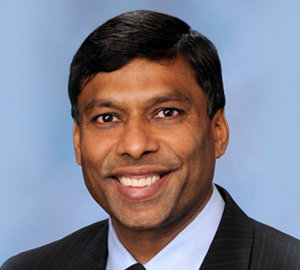 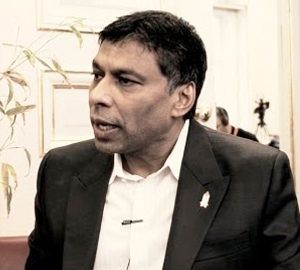 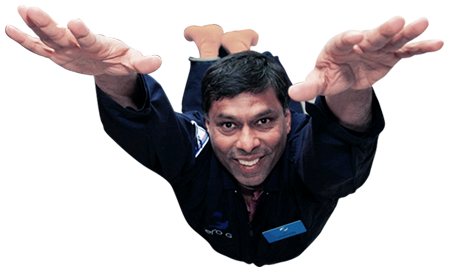 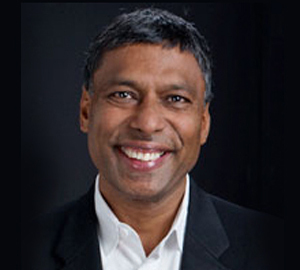 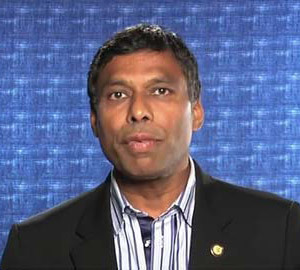 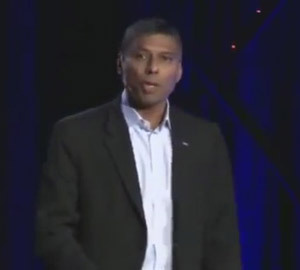 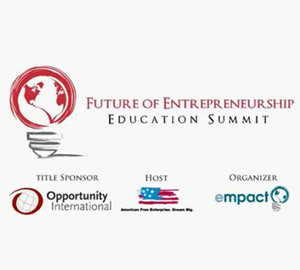 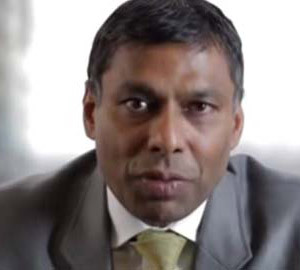 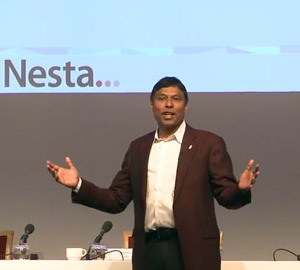 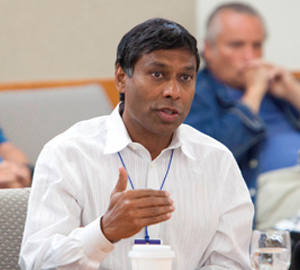 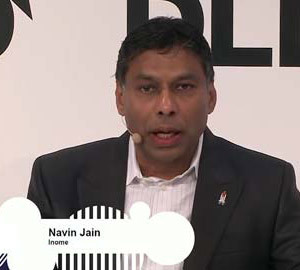 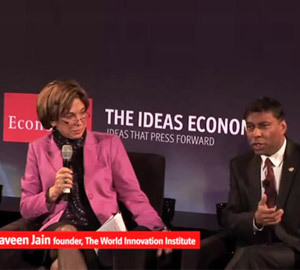 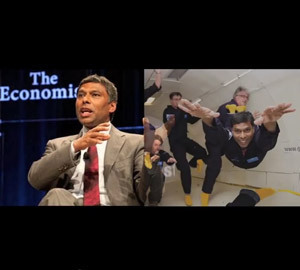 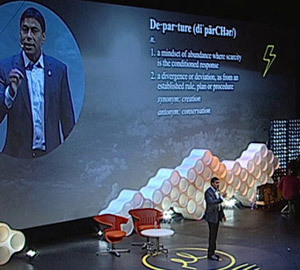 Naveen Jain is an entrepreneur and philanthropist driven to solve the world’s biggest challenges through innovation. 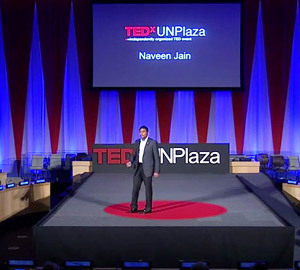 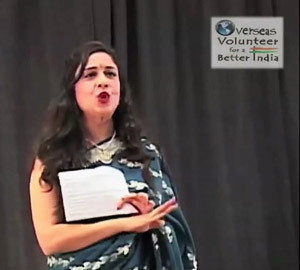 A man who knows no limits, Naveen pushes big dreams into action, spurring massive cultural and technological change. 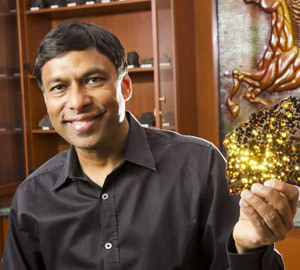 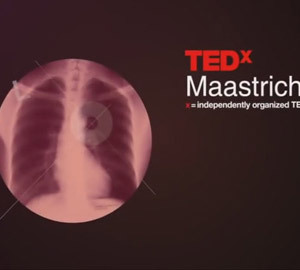 His audacious vision and magnetic personality continually inspires others to follow what feels impossible. 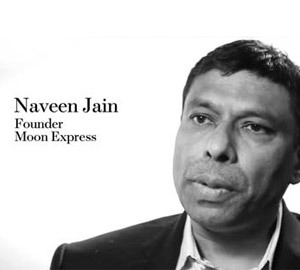 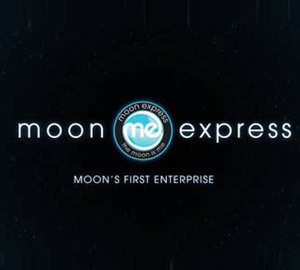 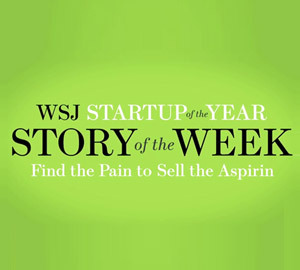 The founder of Moon Express, World Innovation Institute, iNome, TalentWise, Intelius, and Infospace, Naveen sees beyond the current business and technological landscape, creating companies that make a true impact. 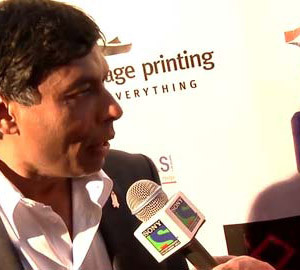 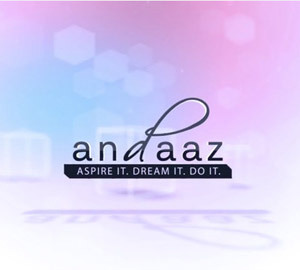 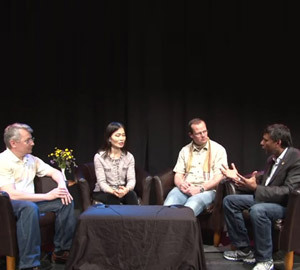 Naveen Jain on Andaaz TV Season 5! 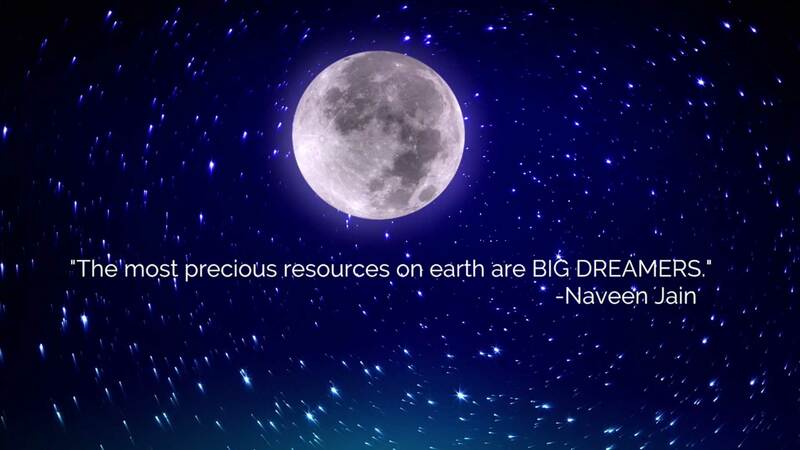 "If you think it is impossible. 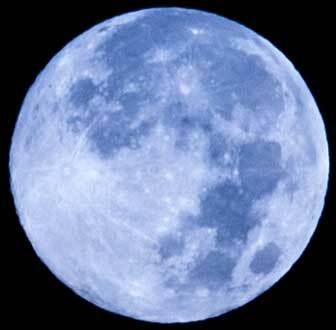 Then it is ... for you"